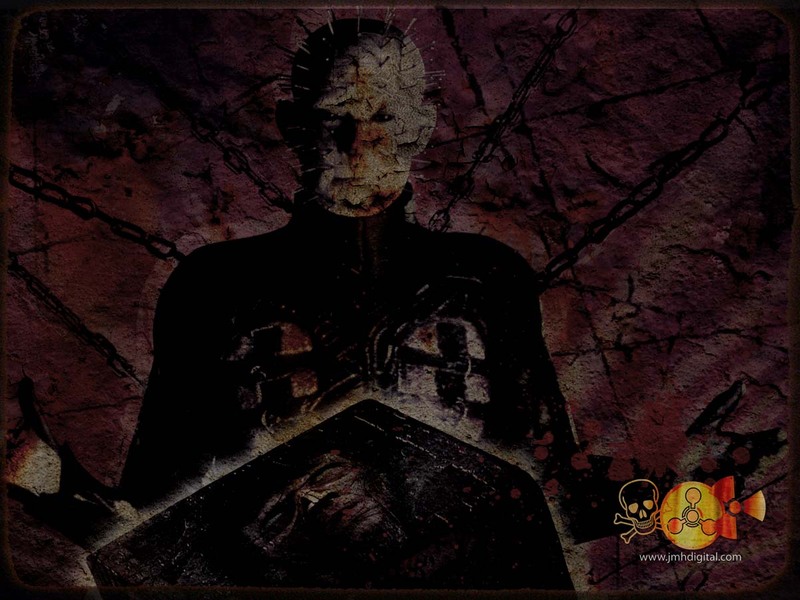 Hellraiser....one of my all time favorites. Love this one. Last time I played with you I got deskinnified..